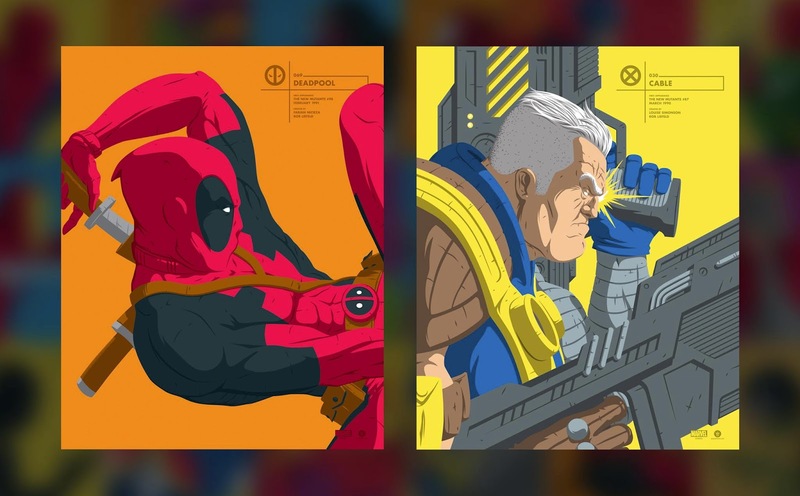 To commemorate the huge success of Deadpool 2, Grey Matter Art and Florey are teaming up to release a new officially licensed Florey’s Faceoff Marvel Portrait Screen Print featuring one of the most popular X-Men mutants of all time – Cable! This poster of the time displaced mutant soldier is the perfect companion piece to last week’s Deadpool Florey’s Faceoff print. 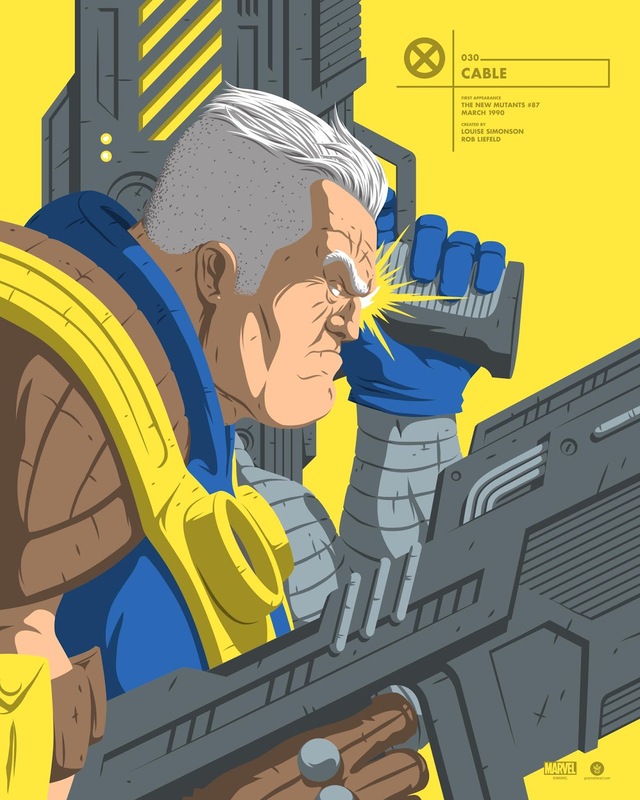 Cable’s papa, Rob Liefeld, would be so proud! Cable by Florey is a 16”x20” hand numbered screen print. 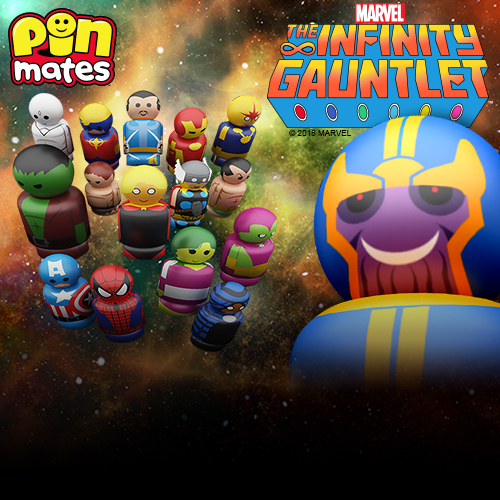 Limited to 100 pieces, this Marvel poster will go on sale at 1pm EDT on Thursday, May 31st, at the Grey Matter Art online store for $35. A limited number of Deadpool/Cable sets will also be available for just $60.